Improve your business and increase your profits with this simple and practical guide to improving communication with your customers, which can be used to improve sales in any situation. Remember when you could go into a shop and the assistant actually knew about the products they were selling? How many times have you been frustrated beyond belief because you have had to chase the sales person who is supposed to be helping you? When was the last time you were impressed with the level of service you received? Customers want and demand better service and that means better sales skills. 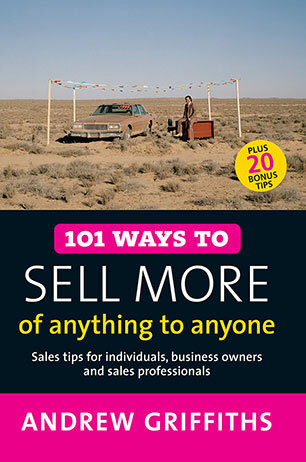 101 Ways to Sell More of Anything to Anyone will help anyone improve their sales skills. But rather than gimmicky ideas, slick sales spiels or fast-talking techniques to fleece customers, this book goes back to the solid values of selling, which are now more important than ever. 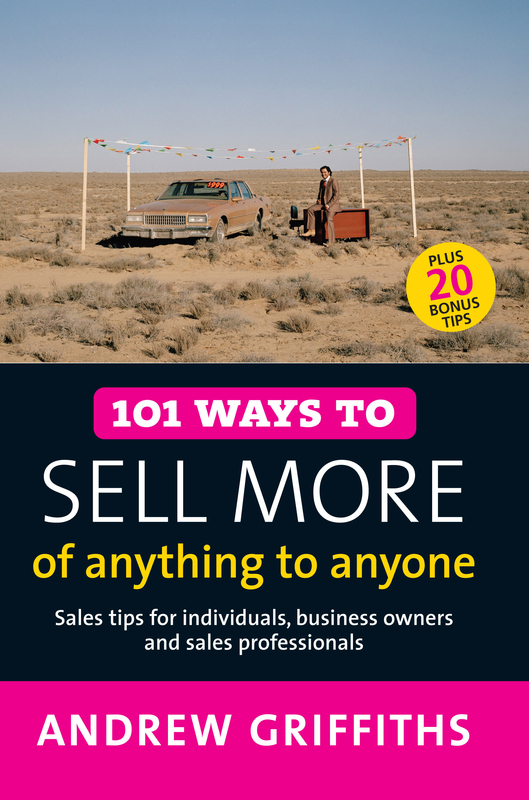 Andrew explains the ten biggest and most common sales mistakes These 121 tips will help anyone learn how to sell more of anything to anyone - and do it in a positive and responsible way. Andrew Griffiths has developed a powerful reputation as Australia's leading small business expert. His 101 Ways business-building series is now sold in over 50 countries, and his no-nonsense style and down-to-earth advice appeals to business owners in all industries all over the world. Andrew Griffiths is a professional marketing consultant. His company, Andrew Griffiths Enterprises, provides practical and creative marketing solutions to both large corporations and small business operators. He is the author of the bestselling 101 Ways to Market Your Business, 101 Survival Tips for Your Business and 101 Ways to Really Satisfy Your Customers.